Earlier today Theo Walcott was pictured leaving Finch Farm a move which has confirmed he will be leaving Arsenal for Everton. Theo Walcott is the longest serving player in the Arsenal squad yet Arsene Wenger is willing to let the England man go. 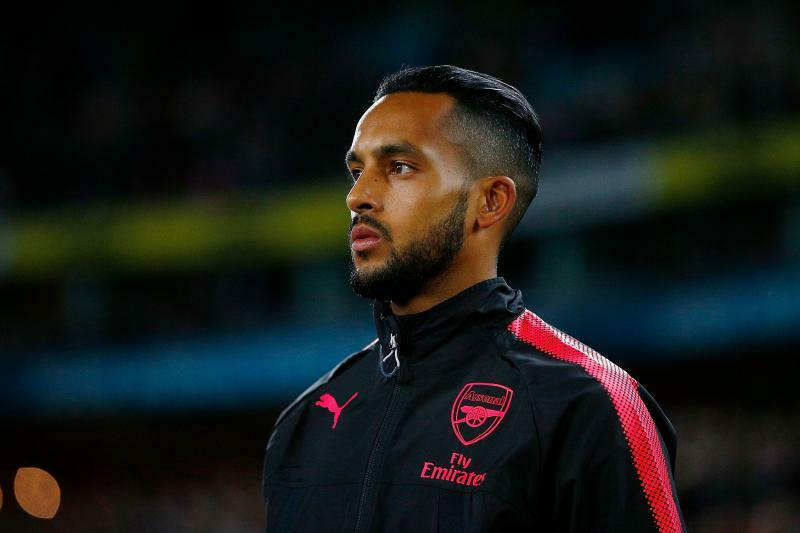 When Everton Boss was asked where he will play Walcott if he joins the club, he simply reply by saying: He can play where he wants if he joins. Allardyce said: "I don't know where I would play him until we get the deal done. When that deal's done, I can have that conversation." "I see him playing anywhere across that front three - but I'm presuming if he's not confortable with that, then he will tell us and it won't happen. That's if we can get that far." "I hope we can do it in the next week or two because I think we are still waiting for catch-up on Yannick Bolasie and James McCarthy. "They have both been out more than 12 months, so they aren't quite good as we know they can be - but they will get better." 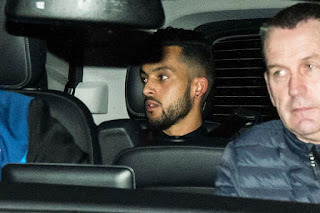 Arsenal will be looking to replace Walcott in the coming week, but as of now no reported target.